If you wake up feeling lazy on a Sunday morning, then Dyu Art Cafe in Koramangala is where you need to be. You can start off with a variety of their English breakfast or from choices of Indian and continental snacks. 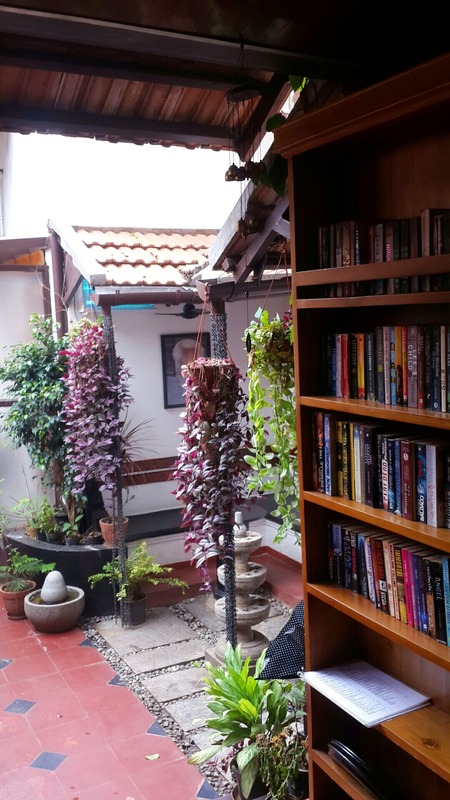 Also, pick up a book from the shelves, once you're done with reading and if hunger crawls in again.You have great varieties of brunch spreads available too from burgers, fusion foods to steaks.Plus, the lasagna here is a definite try. The place is inspired from an art cafe in Cochin, the ambience takes you back to God's own country with its architectural style. A very peaceful place to spend your time with great food in addition to the books, art and the lovely nature.